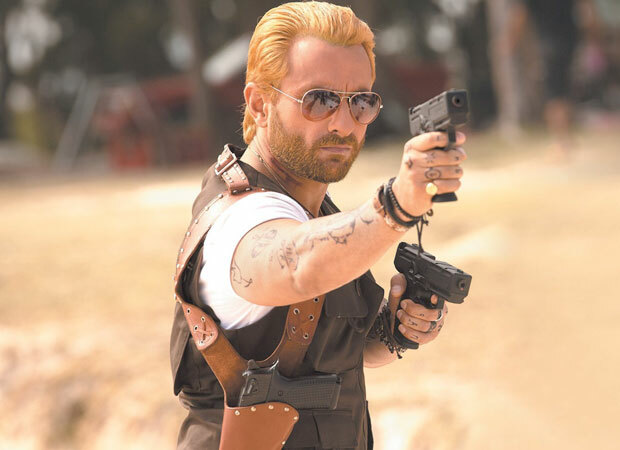 Elaborating on it, Saif Ali Khan has mentioned in reports that Go Goa Gone sequel will see the return of his character Boris. Although it is expected to be in sync with the prequel, the film will see the zombie killer Boris going out on a new mission. Some members of the cast from the first installment which includes Kunal Kemmu and Vir Das will be maintained. However, some new additions are expected too. According to Saif Ali Khan, the script requires a leading lady to play a strong female character, unlike the prequel. Hence the filmmakers Raj and DK are keen on getting an A-list actress on board. The actor also revealed that another supporting member will be added to the star cast who will help Boris on his mission. Go Goa Gone 2 is still said to be in the scripting stage and the casting details are expected to be locked by the end of July. On the other hand, Saif Ali Khan is all praises for the unique sense of humour of Raj Nidimoru and Krishna DK. The actor added that it is these wacky jokes that often persuade him to sign a film with them. Khan is also hoping that the second one gets a good response like the first installment and believes that if it does happen, then this will become a zom-com franchise. On the Bollywood front, Saif Ali Khan will next be seen in Baazaar in which he plays the role of a shrewd businessman and will share screen space with Radhika Apte, Chitrangda Singh, and debutant Rohan Mehra.